The CCD Board of Directors is comprised of eleven dedicated leaders who represent a diverse skill set that is vital to shaping and accomplishing the goals of the CCD’s strategic plan. Paul R. VanTol is a graduate of Calvin College (B.A.) and the University of Detroit School of Law (J.D.). 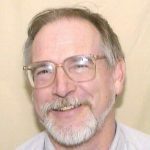 He has lived in the Detroit area for the past 40 years and has served on various church and charitable boards over that period of time, including the Community Assistance Program and The Community Chorus of Detroit. He has had a life-long love of music and has participated in choral music from a grade school age. His legal practice was in the area of products liability litigation and he currently serves as the President of Legal Copy Services, Inc., which he founded in 1982. His hobbies include woodworking, sailing and antique automotive restoration. Thomas Linn is a lifelong Detroiter and graduate of Cass Technical High School and the University of Michigan (B.A., M.P.P., and J.D.). 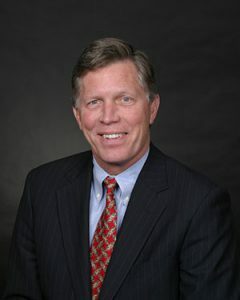 He is currently chairman emeritus and principal of Miller, Canfield, Paddock and Stone, a Detroit-based international law firm with 350 attorneys worldwide, following nearly eight years as the firm’s chief executive officer and 20 years as a managing director. In those positions, he used his substantial administrative experience in directing all aspects of the firm’s professional and business operations. His legal practice is in the areas of commercial and public finance. He is currently listed in Michigan Super Lawyers and Best Lawyers in America. Thom is deeply involved in civic and philanthropic activities in the Detroit region, serving on the boards of numerous business, community, and charitable organizations, including, in addition to the Community Chorus of Detroit, the Detroit Regional Chamber, the Metropolitan Affairs Coalition (immediate past chair), and the Great Lakes Freight Gateway. In this service, he is active in advancing the greater interests of the state of Michigan and the region. He has been an active choral singer for his entire adult life and very much enjoys singing in the Community Chorus of Detroit. In his spare time he enjoys bicycling, reading, and travel. Marletta Boyd has resided in Detroit, MI for nearly sixty years. 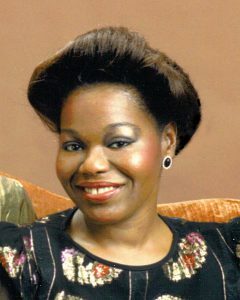 She was educated in the Detroit Public School system, where she developed a love for music as a member of a girl’s madrigal choir in junior high, and as a member of an ensemble in high school. Prior to joining the CCD, she sang for many years with the Marygrove College Choir, as a community member. She is a graduate of Wayne State University with a Bachelor of Science in Nursing degree. She worked as a registered nurse for 42 years and retired in 2016 from the operating room at the University of Michigan Health System. Her hobbies include swimming and reading. Miss Brockington, Associate Professor of Voice in the Department of Music at Wayne State University, maintains an active private studio and performing schedule in addition to her duties at WSU. She is Director of Music at St. Margaret of Scotland Catholic Church. After a long association with the National Association of Pastoral Musicians and the Catholic Archdiocese of Detroit, she remains a valued advisor to both organizations. 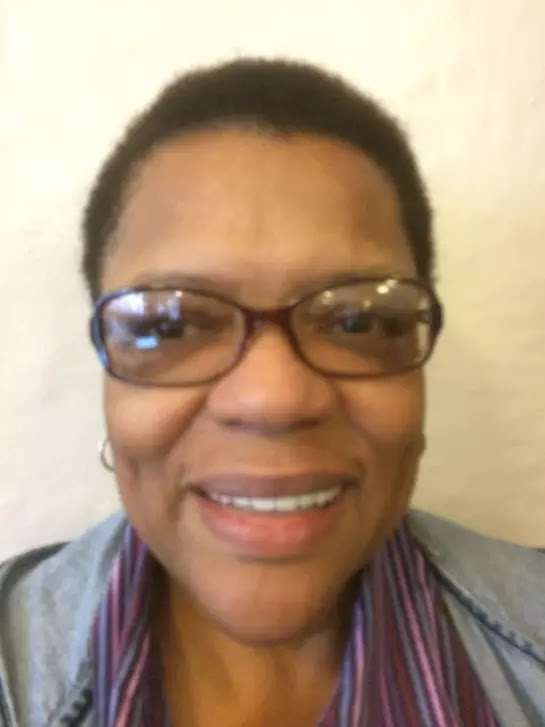 Miss Brockington has served on the National Steering Committee for Cantor Certification sponsored by the National Association of Pastoral Musicians. Formerly, she was the Director of the Cantor Certification Program for the Archdiocese of Detroit, one of the first formally organized programs in the country. 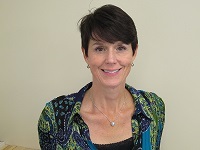 She has also appeared as clinician, keynote speaker, and Master Teacher for these organizations. Education and community service has always been of importance to Miss Brockington. She has been designated a Master Teacher and Adjudicator. She served on the Board of Directors for Joy Preparatory Academy [K-8 charter school academy] for eleven years, nine as president. She is President of the Board of Directors for Artspectrum [a fine arts organization]. She is author of A Troubleshooter’s Voice Manual and Singers on the Move. Miss Brockington is the featured artist on the CDs Blessed Assurance and With the Lord issued by Oregon Catholic Press. She co-wrote and performed in “Music Tells it Like it is” and “All About Our Voices” both children’s operas currently being utilized by a number of education departments within national opera companies. Miss Brockington is thrilled to be on the Board of Directors of Community Chorus of Detroit and looks forward to much “merry” music making from one of newest artistic jewels of the metropolitan Detroit area. Born in Texas, raised in Kentucky until aged 7, a love affair with choral music began for Verna in the Detroit grade school when Mrs. Black, the music teacher, infected her students with melodies, harmonies and rhythms not heard at home in the twilight years of the big band and old style blue grass. Enhanced by congregational four-part harmony singing, class trips to the Detroit Symphony, opera at the Masonic Temple Auditorium, glee clubs, youth choirs, and high school chorus cemented the relationship for a lifetime. The next decades included seasons with the Rackham Choir, Schola Cantorum, Port Huron Christmas Chorus and the Oakland University Community Chorus. While she now calls the slower paced Ortonville home, she has found a musical family at CCD and is proud and delighted to help maintain and grow the CCD. Verna has volunteered at the Oakland County Literacy Project and several political campaigns. 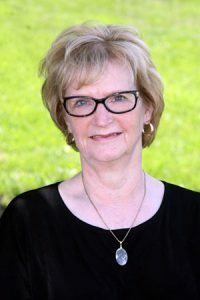 When she retired from DTE Energy’s Customer Service in 2007, she volunteered at the Brandon Township Public Library in the Friends of the Library organization, then Love Our Library millage renewal committee, and was elected to the Board of Trustees in 2012, where she still serves. Bringing her supervisory and leadership experience to the Policy and Personnel Committee and Project Manager of the Director Selection Process has been especially rewarding. Reading and quilting are her favorite quiet time activities. 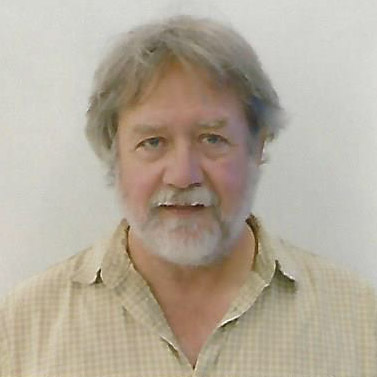 Bob Heitjan has been a lifelong Detroit area resident and graduate of U-D High, the University of Detroit (B.A.) and Wayne State University (M.A.) He is retired from the Henry Ford Health System, where he had a long career in Information Technology management at Health Alliance Plan. In that capacity he managed the day-to-day IT operations for sales management and call center applications, as well as managing assigned staff. He has been singing since his early teens – from solo singing of the mass, to high school glee club, and on to being part of the Old St. Mary’s Festival Choir in Greektown for the past twenty years. He very much enjoys singing with the Community Chorus of Detroit and carrying out the marketing and advertising programs on behalf of the Chorus. In his spare time he enjoys reading, music, documentaries and motorcycling. Daniel is currently retired from the Archdiocese of Detroit after more than 30 years as Director of Music and Liturgy. Daniel is still playing in churches most Sundays and for funerals and weddings, and is Director of Music at Iroquois Avenue Christ Lutheran Church. Daniel has a BM in organ performance from Baldwin Wallace Conservatory of Music in Berea, Ohio; and a MM in organ performance from Wayne State University. 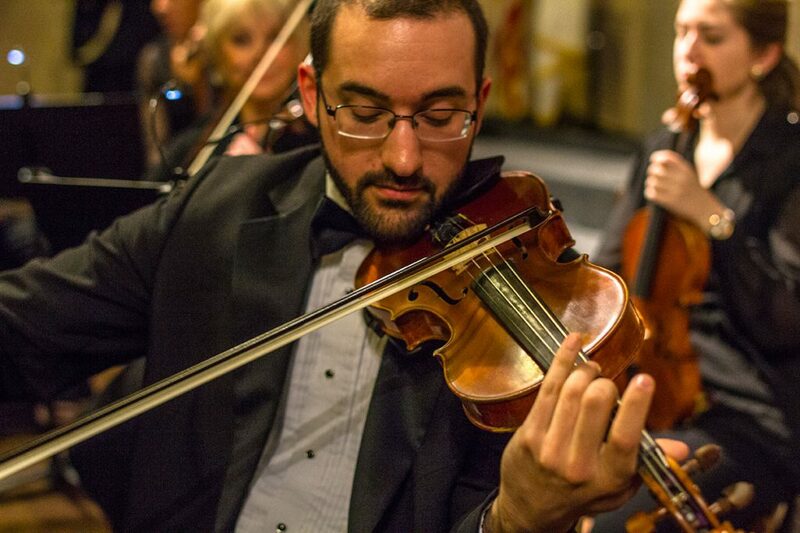 Daniel also spent four summers at University of Notre Dame working on a Masters in Music and Liturgy and left just before his final year when the program was dropped due to a conflict between the two departments. Daniel enjoys spending as much time as possible at the Chautauqua Institute in Western New York State. He is a Board Member of the Detroit Repertory Theatre and is currently serving the end of his third year. Daniel was on the Board of the Historic Indian Village Association for three years and assists in various ways for the annual Home and Garden Tour. He is an avid supporter of the arts, especially in Music and Theatre, and has been a member of the CCD for the past six years as well as the touring choir. Rob Kushler was “made in Detroit” many years ago and has lived in the metro area for most of his life. He is a retired faculty member from Oakland University. His pre-CCD singing experiences include membership in a junior high school madrigal group (which ended when his voice changed) and participation with Dina Winter’s choir in the mid 1990s. He has been with the CCD since fall 2011. Chandra Montgomery-Nicol is an Ann Arbor native and resident, who has always loved the bright lights and big city draw of Detroit. She has a long history of donating her time and energy to service projects, and is now honored to help the Community Chorus of Detroit enrich the city with song. Her vocal talents are amateur, but her love of singing ranks at the top! Chandra is the Executive Director of Clonlara School in Ann Arbor. It is a private, non-profit K-12 school that offers a Campus Program and a global Home Based Education Program for homeschoolers and distance learners. It has students enrolled from 39 foreign countries and has offices in Germany, Spain and Hungary. Chandra is on the Board of Trustees of Clonlara School and she has served on her church’s parish council in the past. Her recent volunteer activities include assisting at the On the Rise Bakery in Detroit, teaching with Outreach 360 in the Dominican Republic, and with various events through the University of Michigan and its Catholic student parish, St. Mary. What is, perhaps, Chandra’s most notable trait is that she will not stay silent when she can speak up for a good cause. 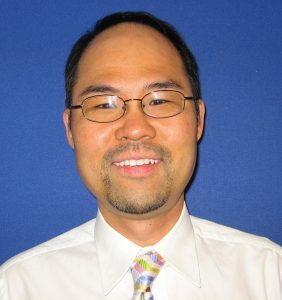 Tony Pak is a native of South Korea and was raised in Dallas, TX. He has enjoyed performing music for nearly his entire life, starting with piano and violin lessons at an early age. Although he discovered the joys of vocal music much later in life, singing has become his main musical passion, and he has sought to participate in choral groups wherever he has resided. He has sung with numerous choral organizations, including the Washington Chorus, New Mexico Symphony Chorus, and the Austin Lyric Opera. Tony is a graduate of the Massachusetts Institute of Technology (SB) and the George Washington University (MS) and is currently a Systems Engineer for the Ford Motor Co. He has been singing in the Detroit area since 2017.